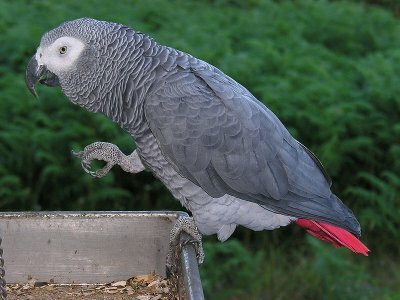 Remove the bird from the cage and place the in a safe place; keep away from doors and windows. Remove all the accessories from the bird cages and keep the cage empty. Check for separable buttons, if you have any such settings remove the leftover with an opening in the bottom. If you do not have any removable button, take the cage to the trash and turn the cage upside down. Shake the cage for any loose droppings. Put the cage beneath running water and try to lose some of the dust. Place the cage in a hot tub for some time to loosen the dirt, which is stuck to the cage. 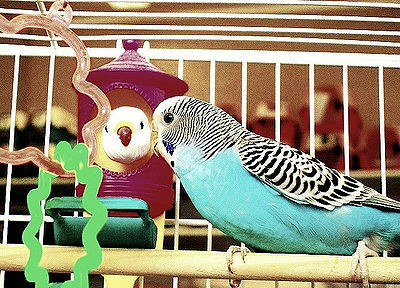 Use only bird friendly cleaning accessories like non-toxic cleanser, rub, brush and sponge to clean cages. After cleaning with non-toxic solution, dunk the cage in hot water or run hot water on the cage. Drain the excess water and dry the cage completely. 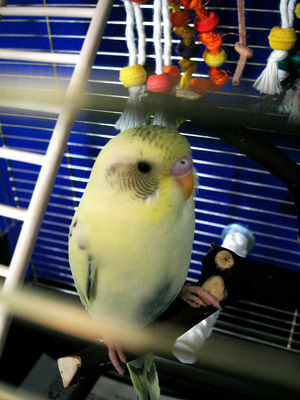 Also clean the toys, perches, food dishes and all cage accessories. You may use bleach to clean birdcages, but you must be especially careful. The ratio of bleach to water is 1 cup of bleach to 9 cups of water or 1/2 cup of bleach to 4 1/2 cups of water. If you have any left over, it can be saved in a bottle for use another time. After using the diluted bleach to clean, the cage must be rinsed thoroughly with lots of plain water. You might want to hose it down. Dry the cage very well making sure to reach all corners. Don’t allow your bird near the cage when cleaning it. 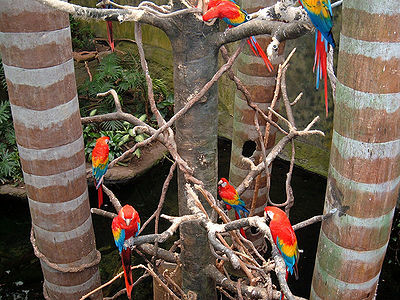 There are enough products available that are made especially to clean bird cages that won’t harm your bird. You can usually find these cleaners at your local pet shop.